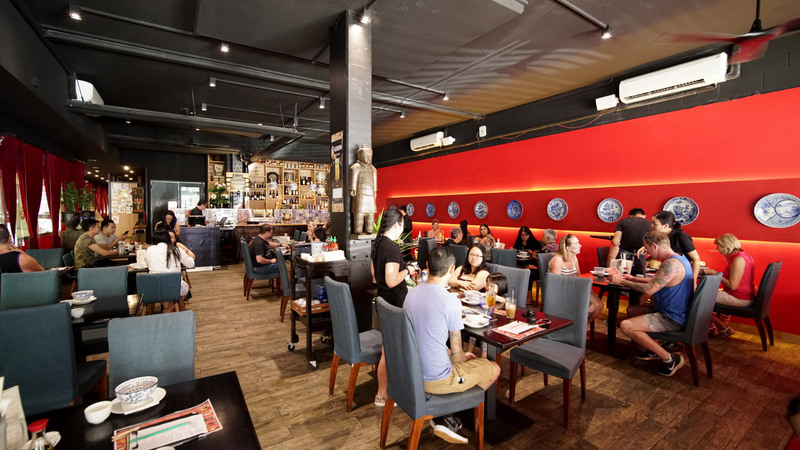 Darwin hasn’t had a decent yum cha restaurant ever since Tasty House inexplicably closed their doors many moons ago, but if anyone can relight the candle, Lazy Susan’s surely can given their pedigree (Chow, Nirvana, Deck Bar and others). Ruby’s around the corner do a nice yum cha as well, but you won’t find me camping on their doorstep come opening time. We waited about a month before heading in to ensure any teething issues had been ironed out. The menu has 30 items on it at the moment and I’m told they are wanting to perfect these before adding more - good call guys. 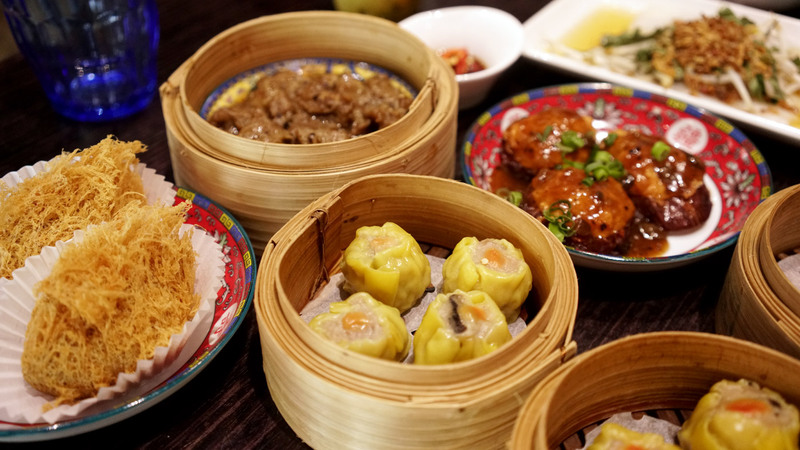 As much as possible is made in-house with particular attention paid to the sourcing of ingredients, so thankfully no stuff from a packet here, although that does add a bit to the price of each dish. I don’t know about you, but I don’t go to a restaurant to eat pre-made frozen food, so paying extra for quality food is fine by me. Most dishes are between $6.50 and $8.50, which I am going to say is par for course in Darwin for this kind of food. 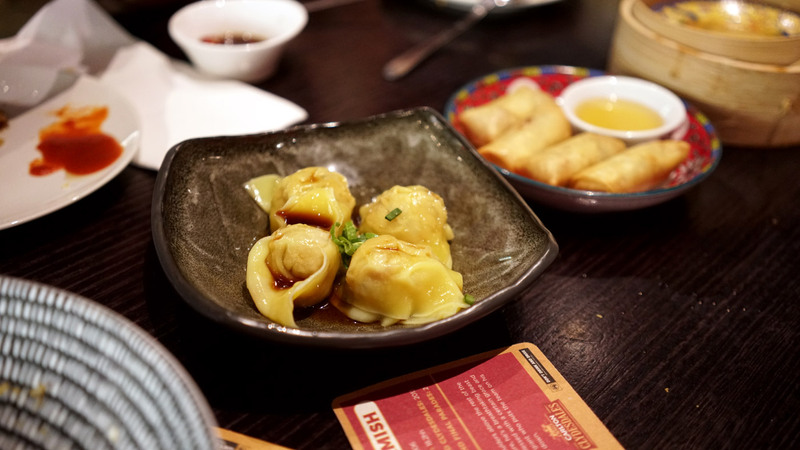 You’ll find the usual array of dumplings, buns, parts of the animals you wouldn’t normally eat, vegetarian friendly things and most importantly - Vietnamese iced coffee. 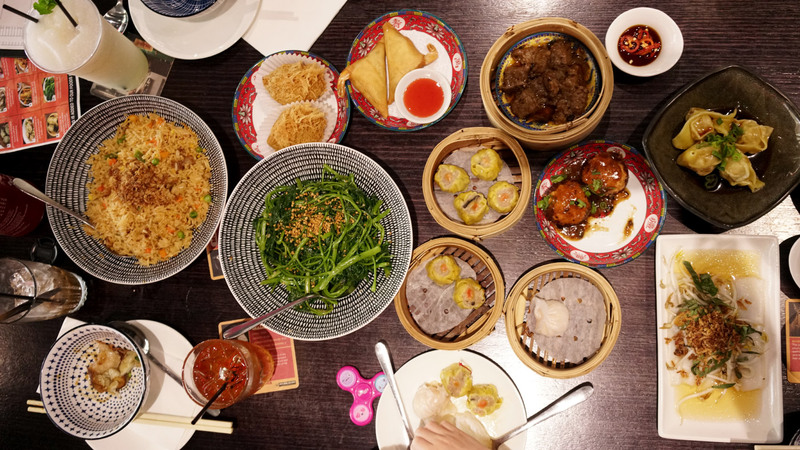 There’s something for everyone which is why ya’ll love yum cha so much right? No MSG in case you were wondering, but you should all know there’s nothing wrong with the stuff (besides making you a bit thirsty). My favourite of the many dishes we tried was probably the steamed wontons in spicy chilli oil, although not as spicy as the name would suggest, the rest of it was on point. The fried rice was straight up out of my mum’s recipe book with bits of fried lap cheong - I wouldn’t be surprised if she was moonlighting as a chef back there, the rice was a bit too dry but. The kang kung was ordinary with no flavour. Everything else we had though was quality tucker and comparable to what I’ve had in other parts of the world, so kudos to the team for delivering. We went on Saturday and it was bustling, the wait staff did well to cater to the patrons every need in a polite and timely manner. Sunday’s are about a billion times busier I’m told, so be a smart cookie and go Saturday instead! I’m looking forward to visiting again to try more of their dishes. Great food and a great way to spend a lazy weekend morning. Let’s get LAZY!